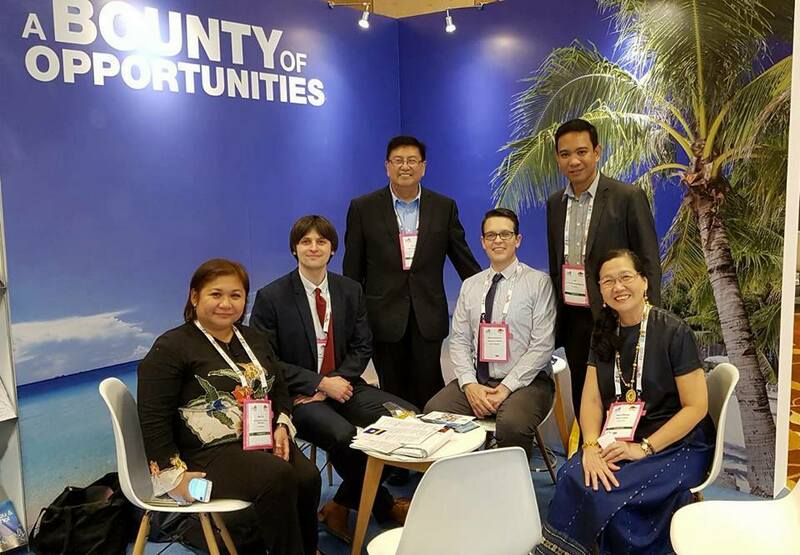 St. Paul University Philippines was one of the 10 Philippine Higher Education Institutions showcased by the Commission on Higher Education (CHED) during the 2018 International Conference and Exhibit of the Asia-Pacific Association for International Education (APAIE) at the Marina Bay Sands, Singapore on March 25-28, 2018. Dr. Jeremy Godofredo C. Morales (Director, International Relations) represented the University along with co-exhibitors and International Relations Officers / Administrators from the Asian Institute of Management, Ateneo de Manila University, De La Salle University, Far Eastern University – Manila, Holy Angel University – Pampanga, Lyceum of the Philippines University – Batangas, Miriam College, University of Mindanao – Davao, and University of the Philippines. The Philippine contingent was headed by Atty. Lily Freida Milla of CHED’s International Affairs Services. 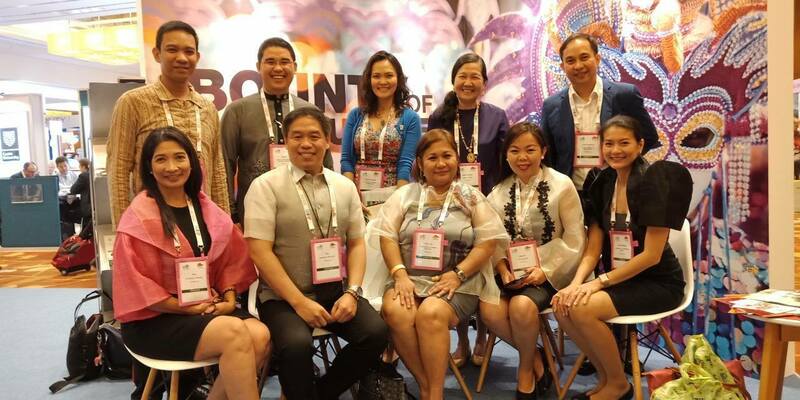 The team promoted their institutions with a hope to make the Philippines a prime study destination for higher education in the fourth industrial revolution. The conference aimed to encourage advancement of academic collaborations between and among institutions for professional development emphasizing on the principles of mutual respect, diversity and collective progress while strengthening collaborations, enhancing professional skills and acquiring knowledge and new developments in international education.